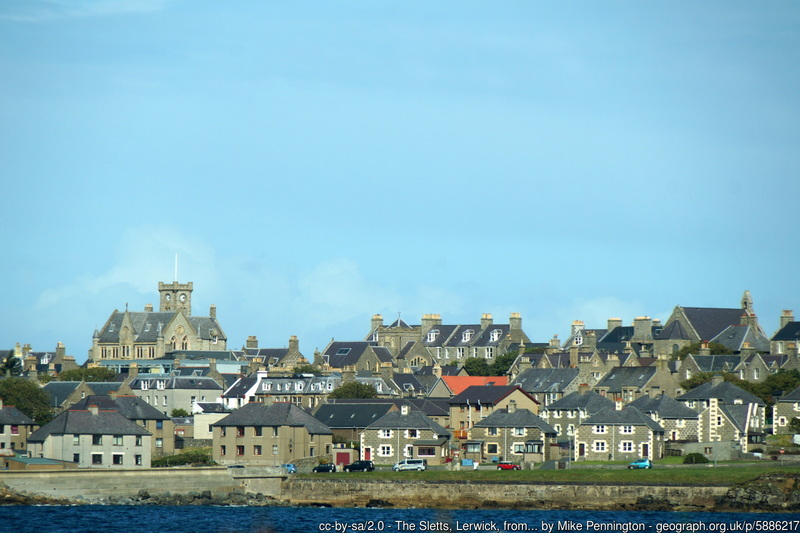 Lerwick is the Capital of the Shetland Islands and its main port. It is about 100 miles north of the coast of mainland Great Britain. The name comes from the Old Norse Leirvick meaning muddy bay. 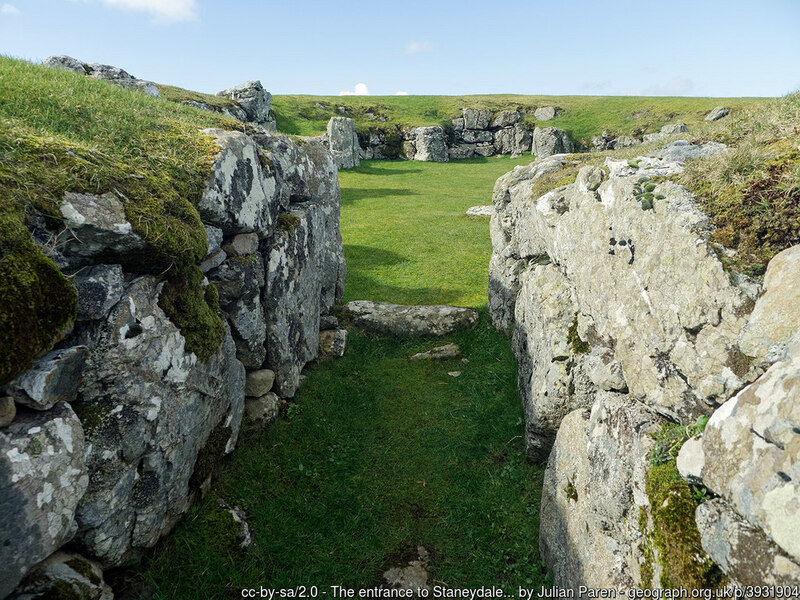 The Shetlands are rich in archaeology and people have settled here for about 5,000 years. On the coast the many Iron-Age brochs are the remains of ancient defences. Jarlshof prehistoric and Norse settlement is a group of ancient settlements going back to the Bronze Age. Visitors can view the remains of oval Bronze Age houses, and an Iron-Age Broch. From later eras there are Norse long houses and even later a medieval farmstead. For more information about the heritage of the island and its excellent museums visit here. Fishing was an important industry throughout history. In medieval times fish, often cod or ling, would be traded for money, beer, cloth and a wide range of goods. In the C18th herring provided employment and a good income for the islanders. Fish remained the mainstay of the islands until oil was discovered in the 1970s. The gigantic oil terminal at Sullum Voe today has earned fortunes for the local economy. As a result the population has multiplied. The careful management and planning of the terminal has protected the environment. And, the wealth it creates has improved local amenities. The Tolbooth dates from about 1767, and stands on the site of an earlier tolbooth. The building is Grade B listed. It temporarily lost its clock tower between 1927 and 2005. 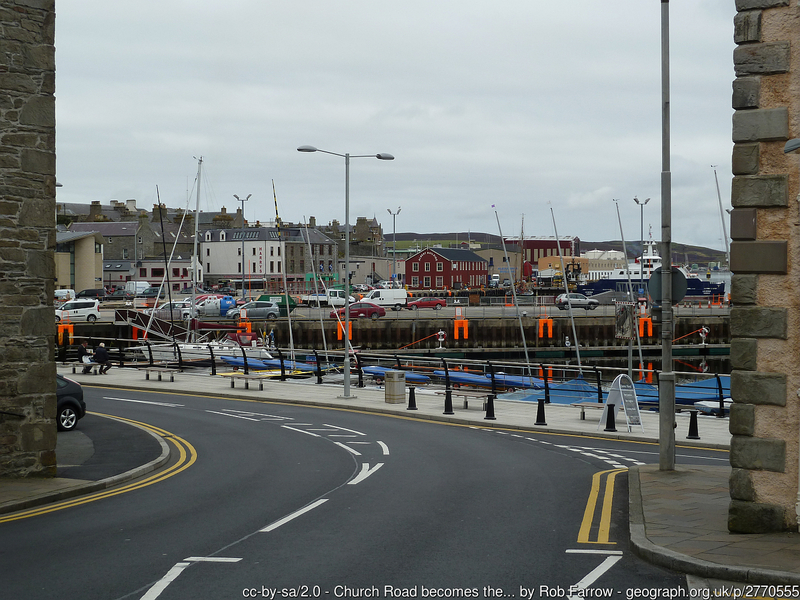 Until 1910 the building was the town’s Post Office but it is now the RNLI station. 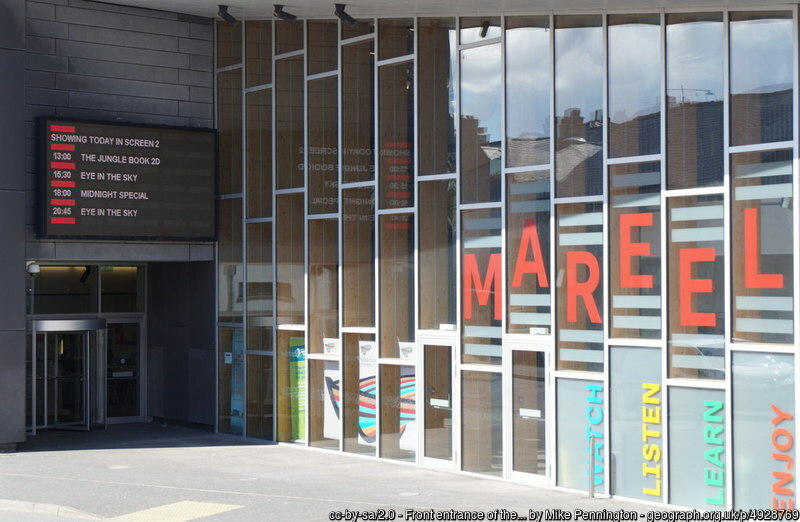 Shetland Arts Development Agency runs the Mareel Centre for creative industries, the most northerly cinema in Great Britain. 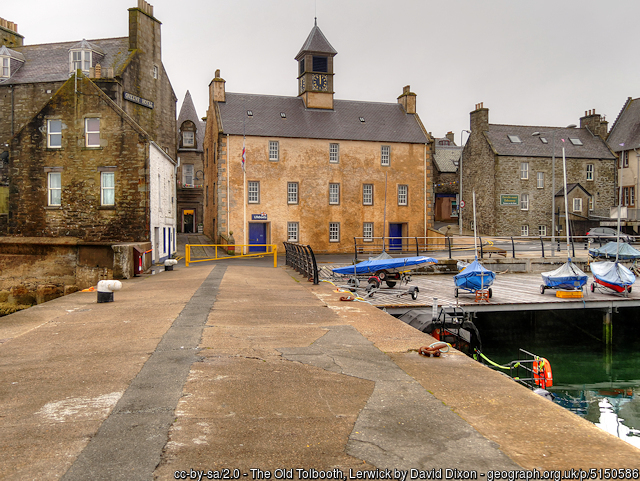 It sits on the quayside overlooking the North Sea beside the Shetland Museum and archives. Visitors to the performances can also enjoy the performance by the seals and wildlife right outside their window.